For those of you who are looking to buy some knockout gifts that will really score you points in the “hip” and “my parents are cool” category, look no further. With experience as a filmmaker and as a rather mediocre online shopper (mom, I know you taught me better), I have compiled a list of some quick gifts for your young filmmaker. 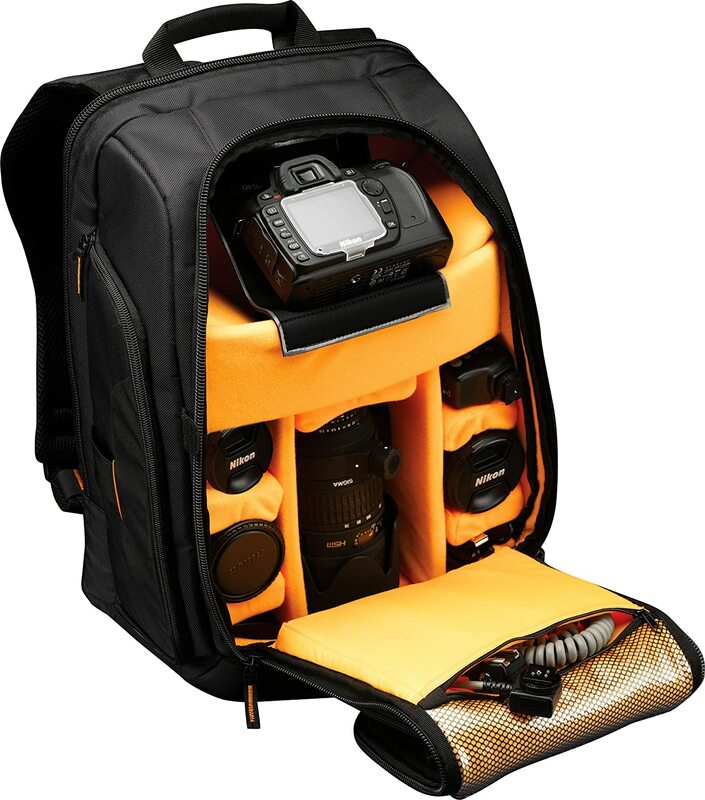 When I was a wee lad, a camera case/backpack was the first item that made me feel like a real filmmaker. I bought mine 8 years ago and still use it today! Aaron came on board with Light House Studio after working for several years as the Director of Media at SB2W Summer Camp. 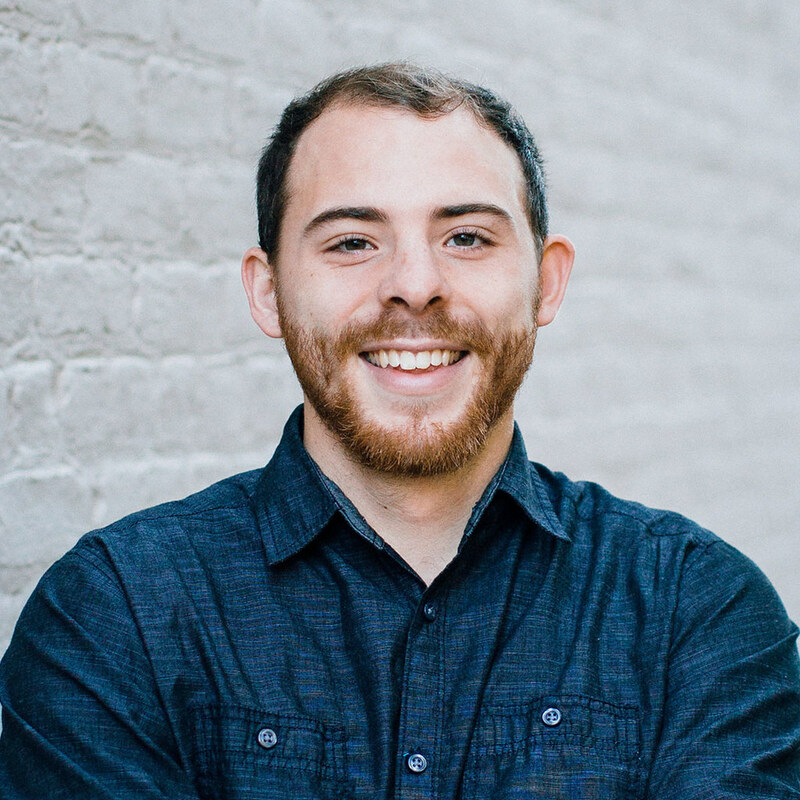 While in college, Aaron was an award winning scriptwriter for a business presentation competition named Enactus, co-founded a men’s chorale group, produced original music, and was a 3 time NCAA D2 Qualifier and Academic All-American in the long jump. Now, his background in film, business marketing, creative scriptwriting, and investing in the lives of students are well served in his position as Lead Mentor at Light House Studio. Smudged lenses? Dusty viewfinders? No more! 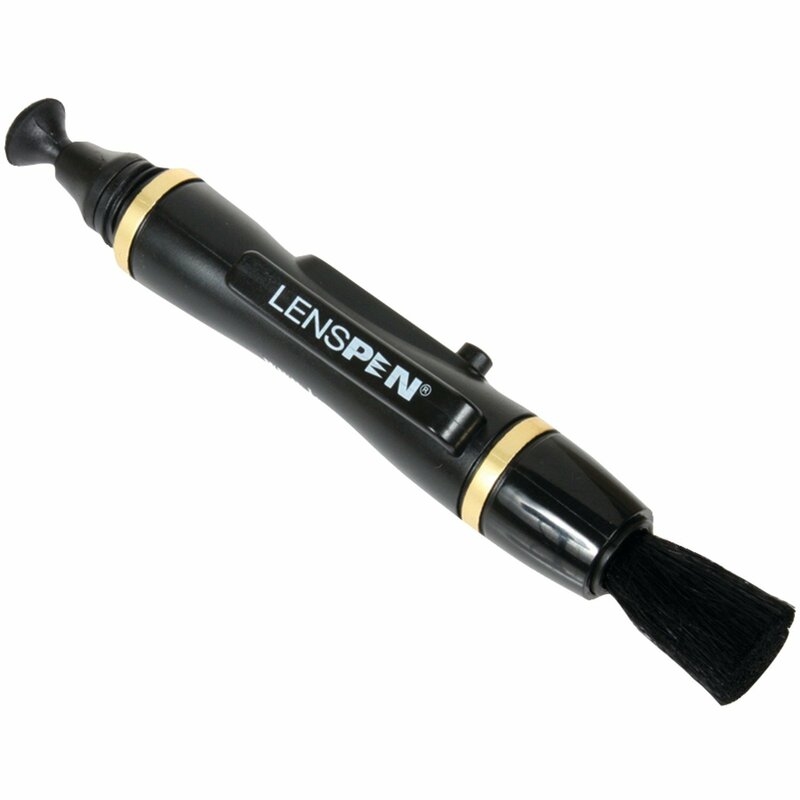 This lens pen is a real quick, fun, and useful gift every filmmaker should have in their arsenal. I still wear mine today! When I first got one of these, I showed it off to everyone. 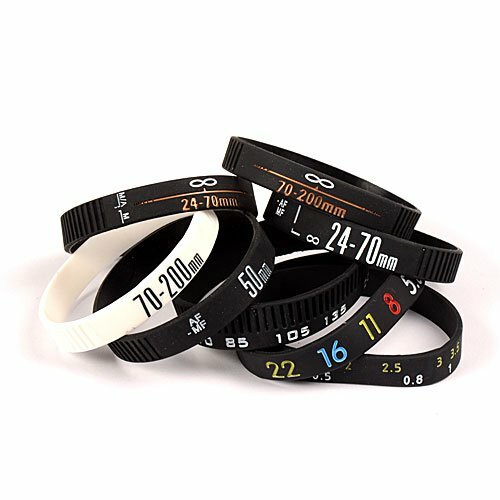 As silly as it sounds, having a replica focus-ring around your wrist allows you to feel like a filmmaker wherever you go. 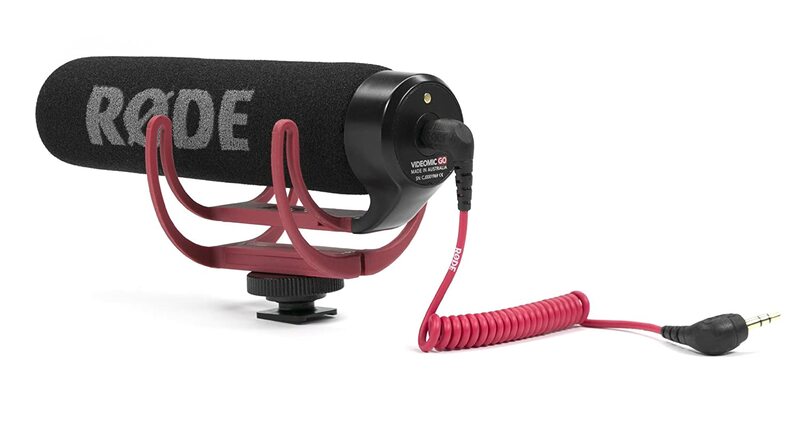 Audio is critical to filmmaking. With the H4n, you have professional grade, built-in microphones with the ability to plug in your heavy duty XLR microphones. 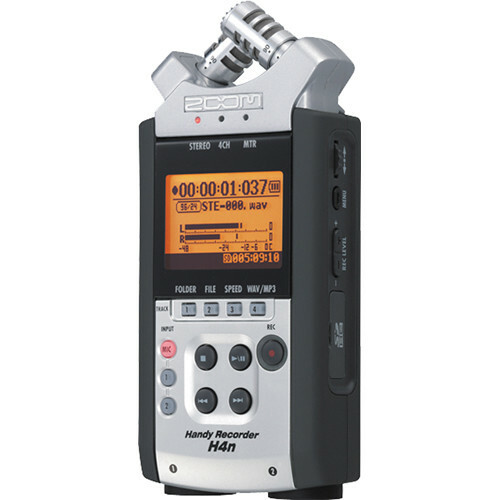 Commercials, interviews, music recordings…Wherever I go, I have my H4n with me. It literally sits in my car so I have access to it at all times. Very worth it for all your audio needs. Again, Audio is critical! 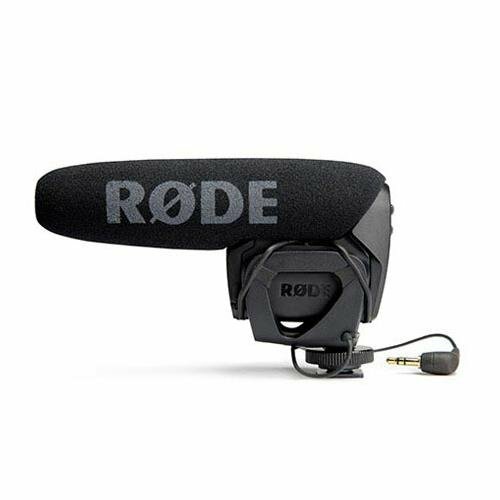 The Rode Video Mic Go ups your sound quality and plugs straight into your camera with no batteries needed. Also, it is a very professional looking accessory that makes you feel like the coolest kid in town as a young professional. 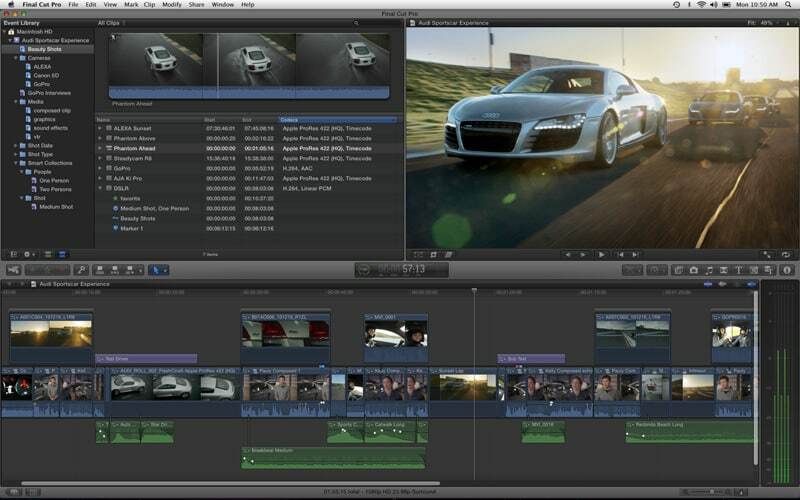 Final Cut Pro is the software Lighthouse Studio uses for a majority of our films. It’s incredibly powerful and easy to use. Perfect for any young filmmaker’s looking to take the next step in editing! So useful! I used this camera stabilizer for 3 summers in a row. 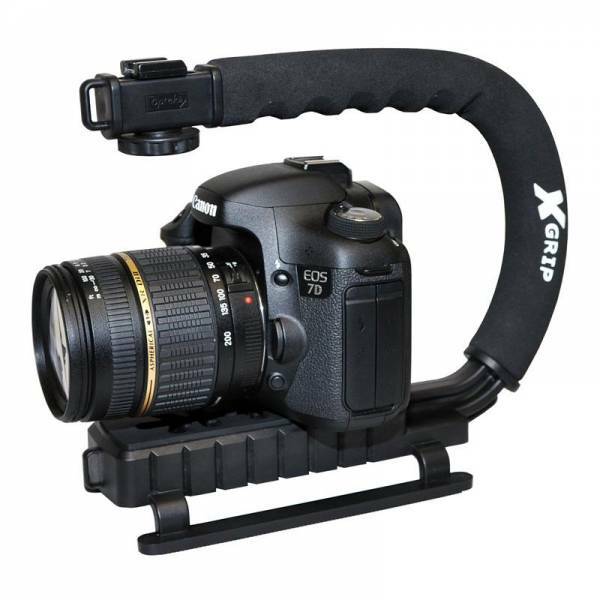 It’s perfect for run-n-gun filmmaking and turns heads! 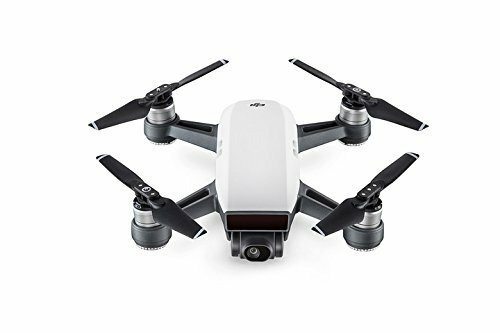 This drone is incredible. 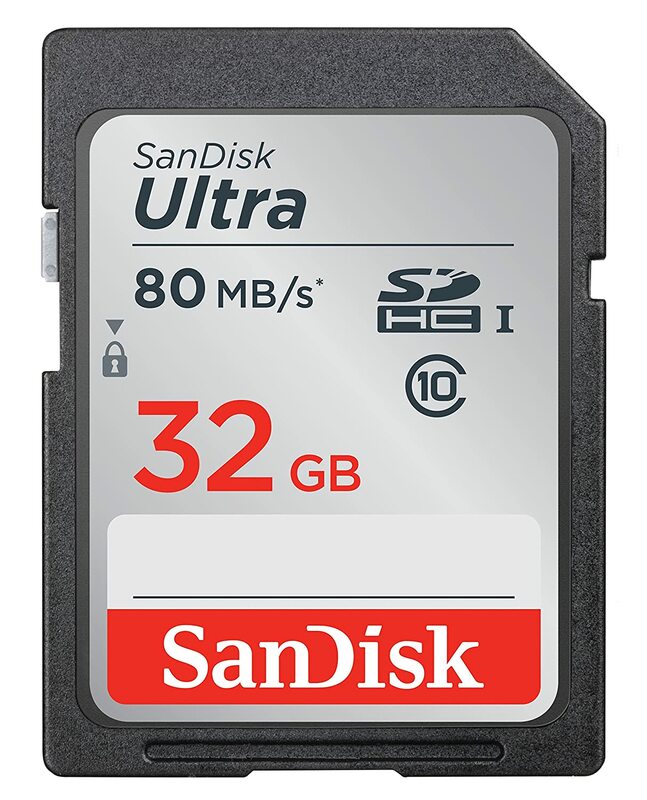 The quality of video it captures is well outside the price you pay, and its portability and ease of use make it a perfect gift for an aspiring filmmaker. 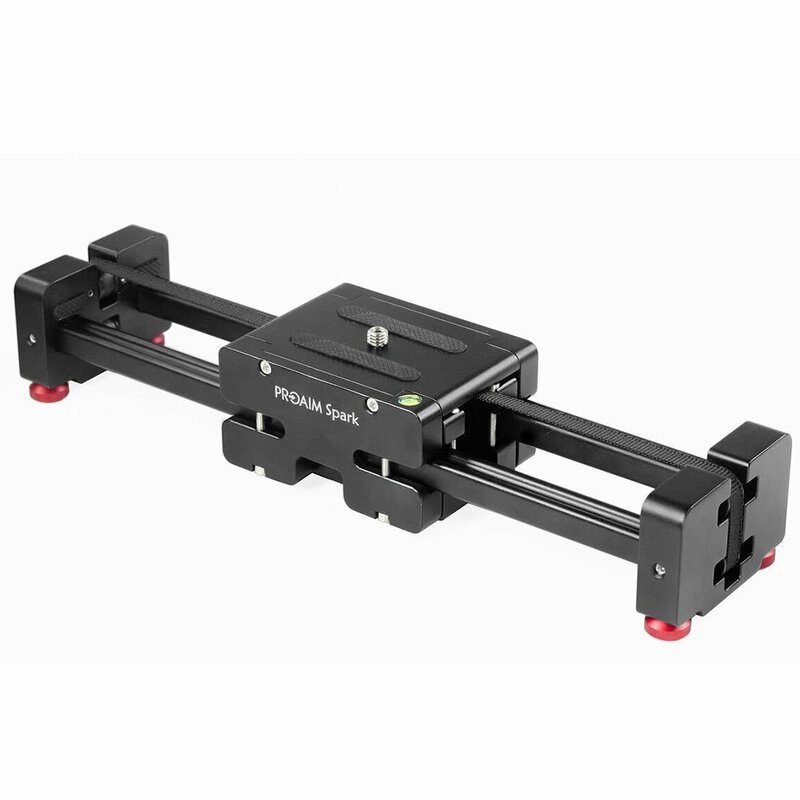 A great camera that Lighthouse Studio uses for Stop Motion animation. It plugs in and works perfectly on the spot! iStopMotion is a great, easy and powerful animation software used by Lighthouse Studio in many of our classes.